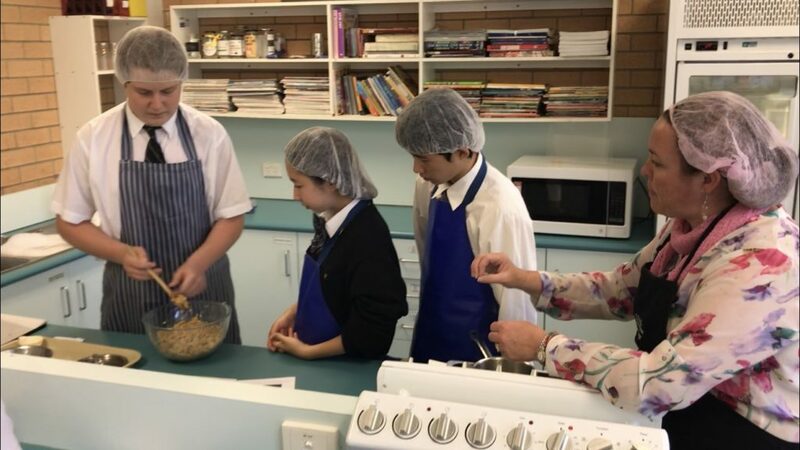 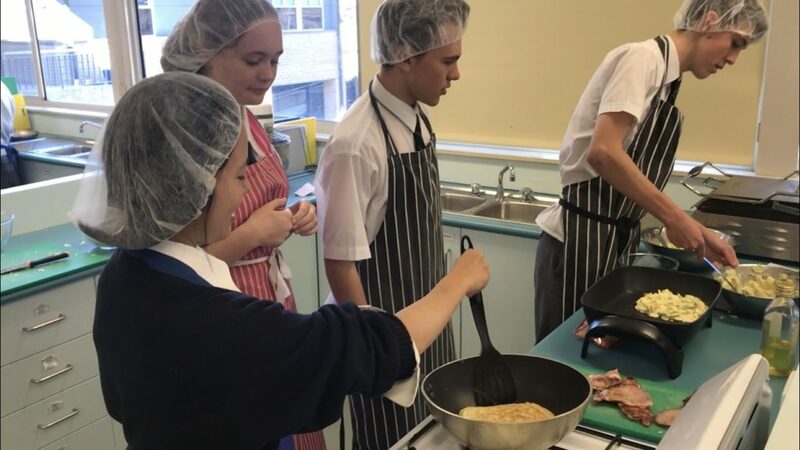 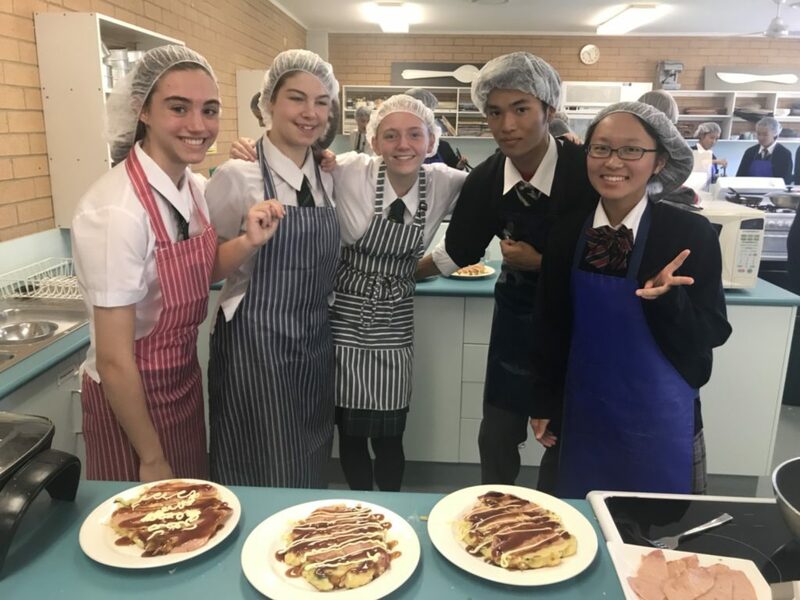 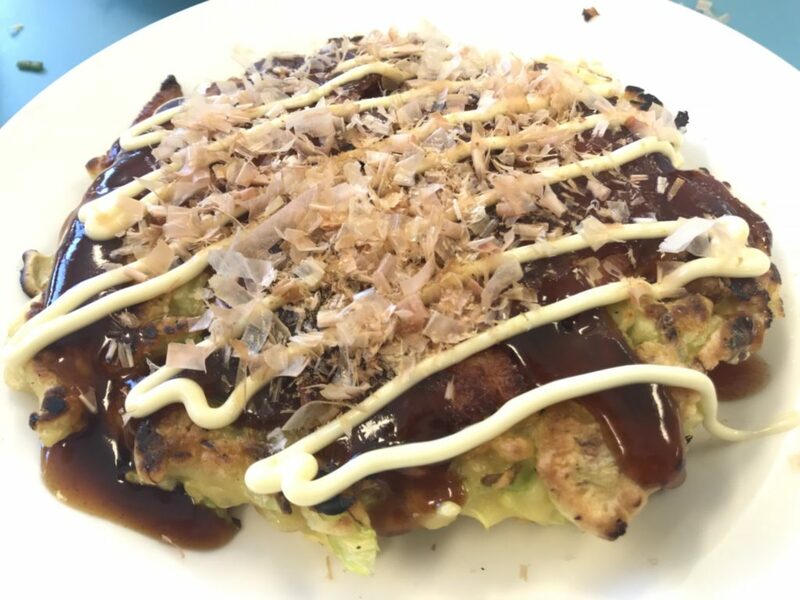 We participated in a cooking class with CCGS students.In the morning class, we grilled Okonomiyaki which is popular in Australia as well. 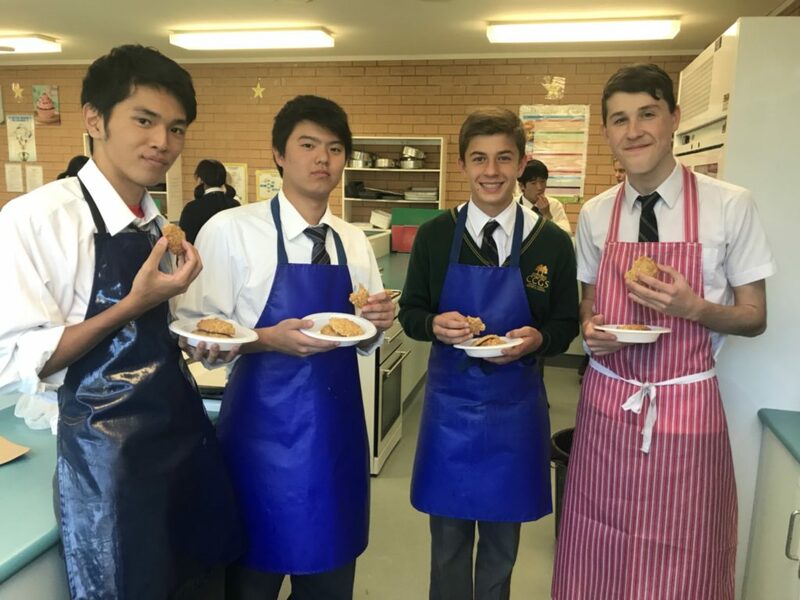 Some of the host students brought not cabbages but chinese cabbages by mistake. 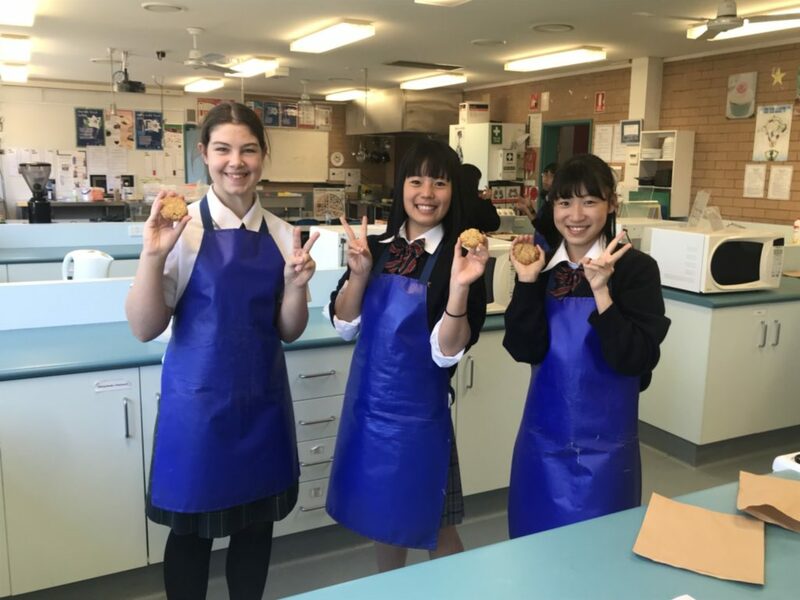 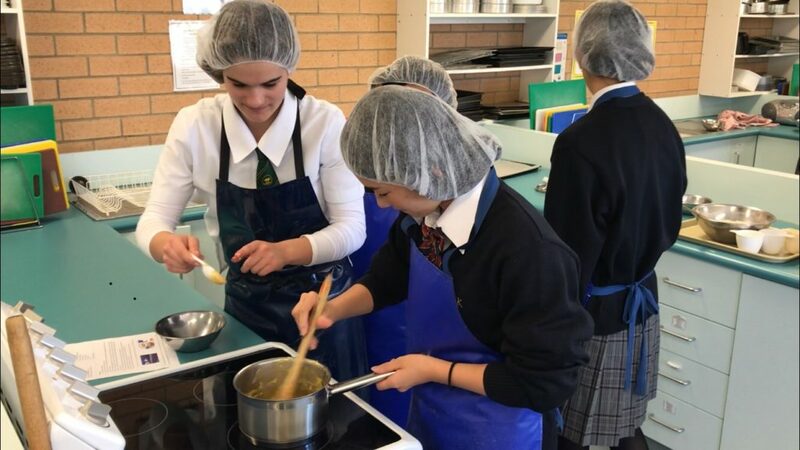 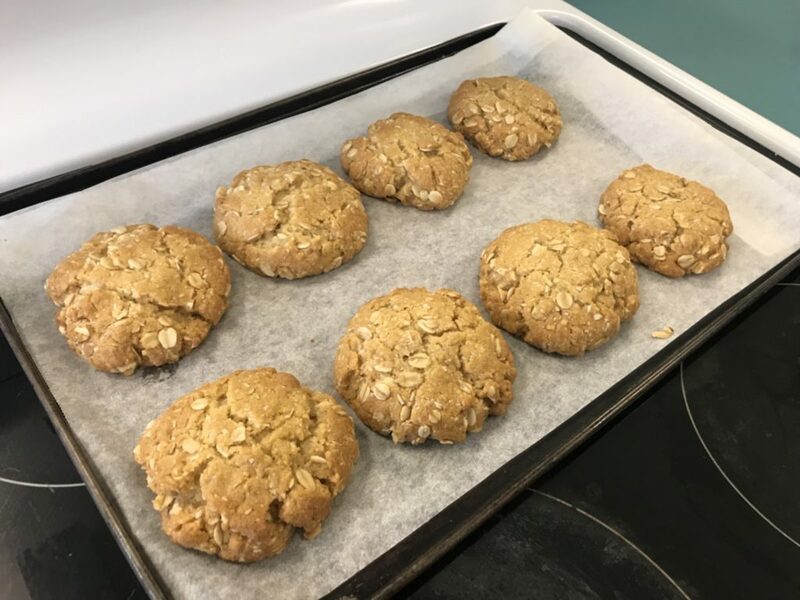 In the afternoon class, we baked Anzak biscuits which were traditional cookies in Australia.Women in Australia used to bake and send them to the soldiers fighting for their country.ANSAC means Australian and New Zealand Army Corps. 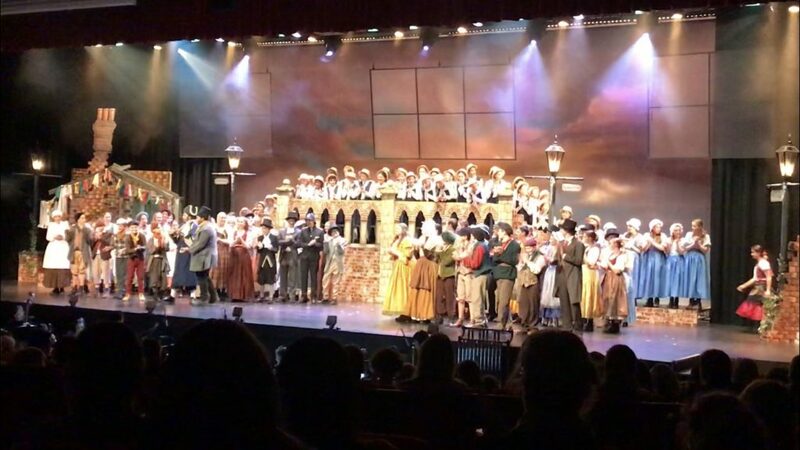 We watched “ Oliver” the musical which CCGS students appeared on the stage. 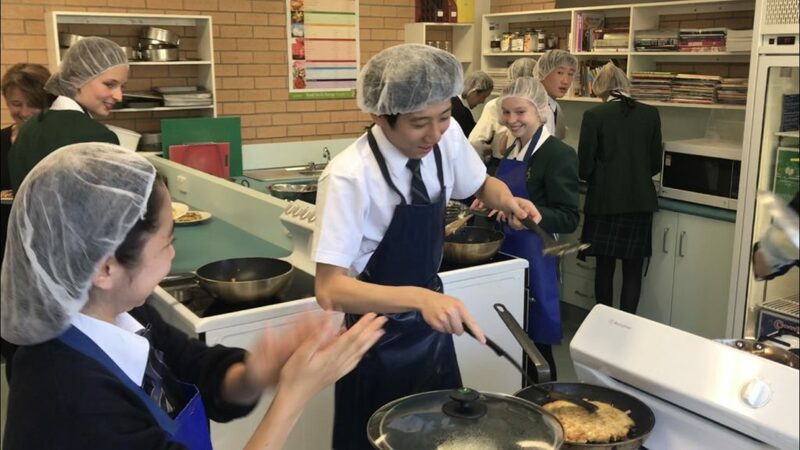 They organize a reception, guides, sound crew, backstage staffs and so on. 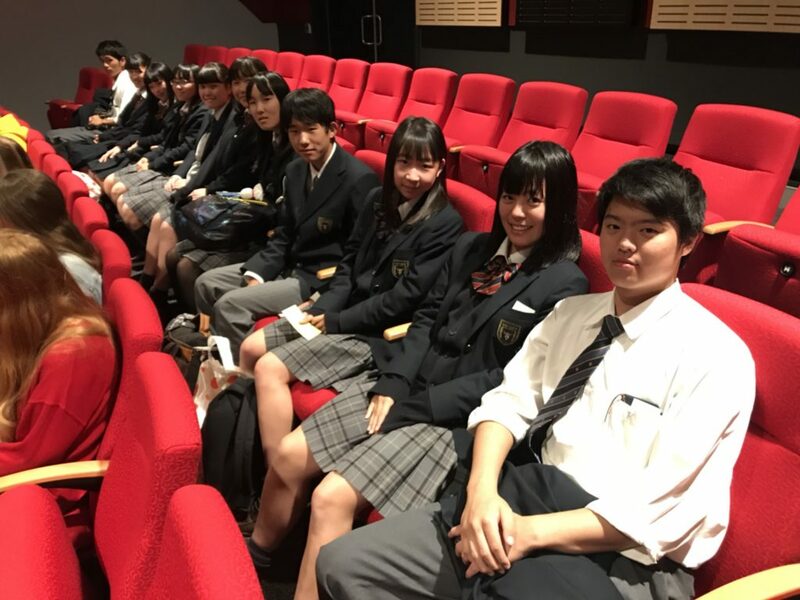 Some students who visited Japan last year appeared on the stage. 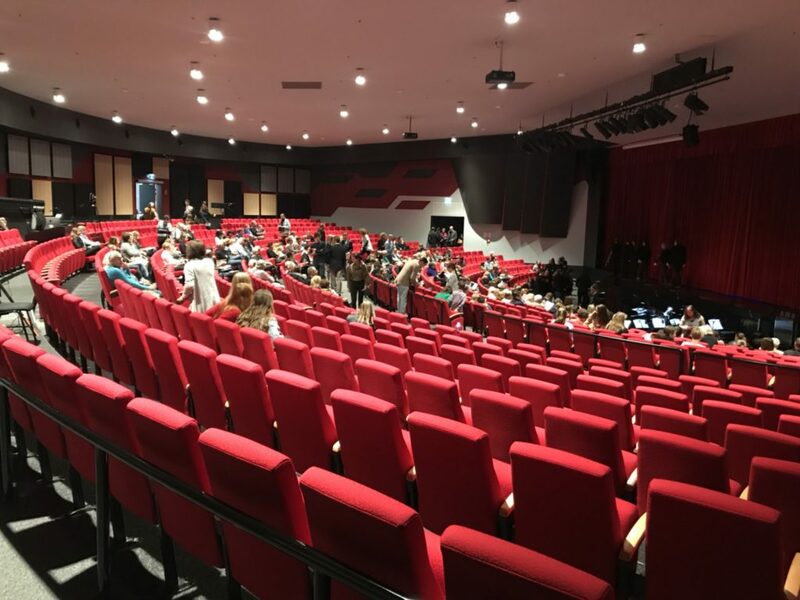 We were overwhelmed for performances beyond the high school level.